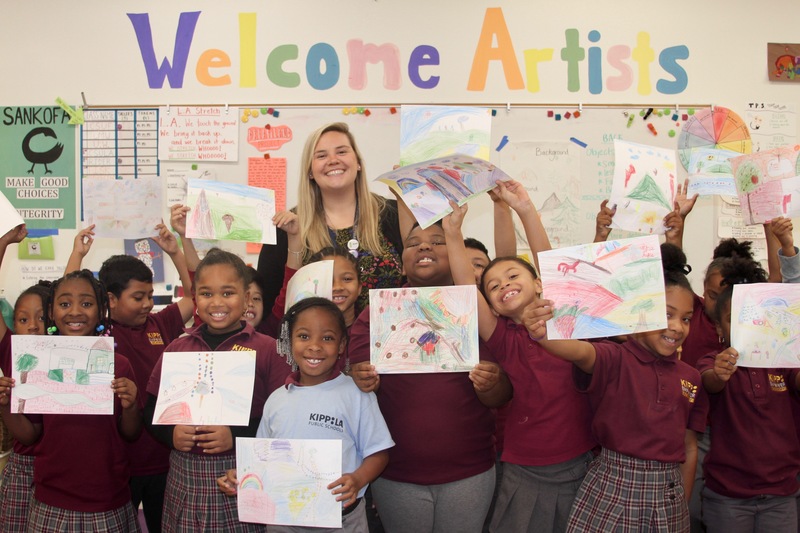 Students at KIPP Empower Academy in South Los Angeles recently completed an art unit created by their teacher, Jessica Armstrong, called “Dreamland.” During this unit, second and third-grade students learned about one-point perspective and incorporated techniques of overlapping, size, detail, and color by imagining and creating their own Dreamlands. Read on for more details, tips from Ms. Armstrong, and a sampling of student Dreamlands. She adds that the ability for elementary-aged students to create, dream, and design a world of their own is so important because students are simultaneously learning problem-solving skills, self-expression, and the importance of trying, potentially stumbling, and recovering. Next, she opens her cupboard and Pinterest searching for inspiration. “You can get ideas from anywhere. Start by looking at the materials you have in your classroom already,” she adds. Finally, Ms. Armstrong puts together a PowerPoint presentation and demo for her students to introduce key concepts, provide instructions, and spark creativity. She chooses to include multimedia elements, including a clip from Willy Wonka and the Chocolate Factory in her Dreamland unit. She also sprinkles in elements of art history when applicable, such as Ansel Adams’ photographic landscapes to assist in explaining one-point perspective, and provides students with a handout to help them express the inspiration behind their artwork and solidify the techniques learned and used during the unit. 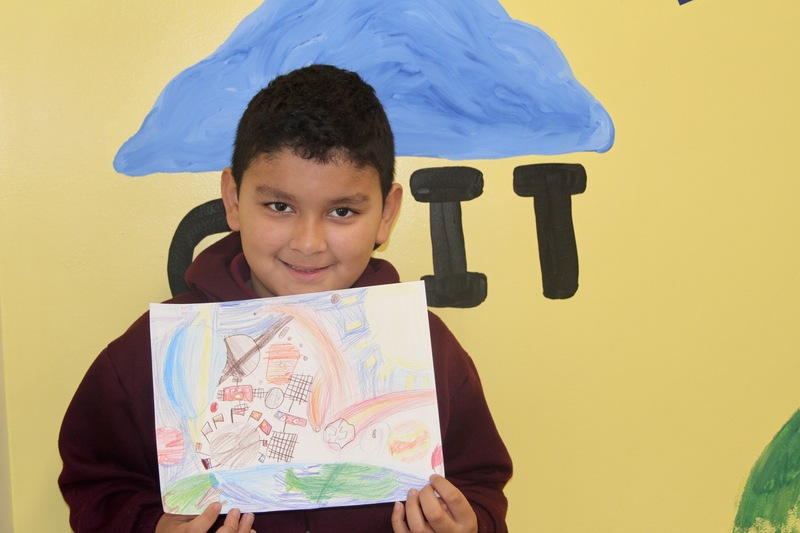 “There are colorful clouds, fireworks, and people who can fly so we don’t have to use gas in cars,” Jaasiel, KIPP LA third-grade student. 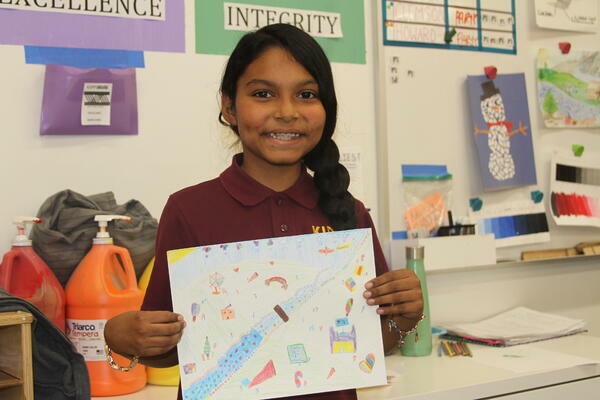 “In my Dreamland, trash becomes food again, and there’s a hotel full of beds where everyone can sleep - and it’s made out of pizza,” Genesis, KIPP LA third-grade student. “My Dreamland has planets, meteors, the sun, and some flags on the moon where I want to live. 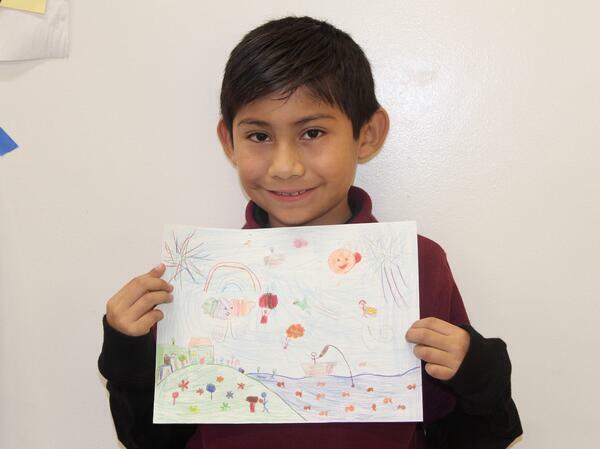 I want to be an astronaut when I grow up,” Daniel, KIPP LA second-grade student.